One Blackfriars Road, London SE1. 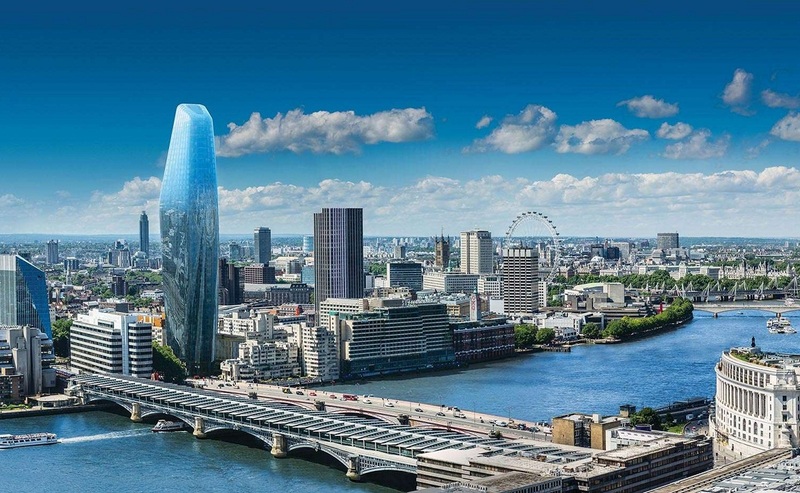 This is a 52-storey residential tower block, hotel and retail building in Bankside London. The project commences during August 2015 and is programmed for two years. Phase one, we will fit out and complete the commercial sprinkler system to the basements, along with the shell & core wet and dry riser installations. Established in 1986, Select Fire Services was set up as a company specializing as sub-contractors to the sprinkler industry. Within a couple of years the company had gained a reputation for supplying a quality service and our client base steadily increased. We began to undertake larger contracts, which would include system design as well as fabrication and installation. © Select Fire Services Ltd | All rights reserved.